The cedi’s shaky performance over the past two weeks is momentary, the Bank of Ghana has said, indicating that more liquidity, among other measures, are being undertaken to ensure that the local currency’s strong performance for the year is restored. The local currency has since May 21 witnessed some unsteadiness – losing ground to the US dollar and prompting fears that the poor performance could signal the cedi is back into its perennial poor showing against the greenback. The cedi as at May 17 had appreciated by 0.03 percent against the dollar on the interbank forex market, but by June 1 the year-to-date gains it had made against the US dollar were erased within that fortnight period. Speaking to the B&FT, Steve Opata-Director, Financial Markets Department at the central bank, said its assessment of the cedi’s troubles reflect a spillover from external markets development. The external developments Mr. Opata cited include rising oil prices, strengthening of the dollar as well as a steady rise in US interest rates. 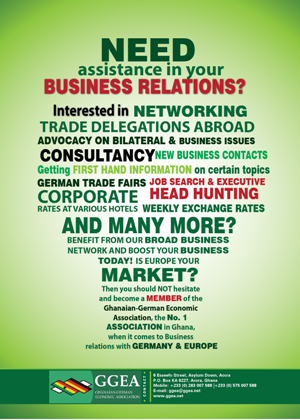 “These development which initially impacted emerging markets, are beginning to spill-over into frontier market economies like Ghana in the sub-Saharan Africa region,” Mr. Opata said. Despite the cedi’s recent volatility, he stated that government’s resolve to achieve fiscal consolidation, narrow the current account balances, increase international reserves and lower inflation should be enough to hold off impacts from the cedi’s decline. The external factors, he said, also coincided with the domestic market reaction to the MTN IPO launched last week – the GH¢3.48billion to be raised will be used to settle shareholders who mostly reside outside the country. “Assurance from MTN to Treasury managers in banks about no immediate plans to externalise [repatriate] these payments should mute that aspect of market sentiments. The BoG is engaging the management of MTN Ghana to ensure that any FX outflows arising from this transaction is done in a phased and orderly manner,” Mr. Opata said. The Director, Financial Markets Department of the central bank, said the bank over recent months has made sure there is enough liquidity to cater for any shortfall that would lead to the cedi coming under pressure against the dollar. Mr. Opata said events of the past two weeks have led to the bank increasing its forex supply to the market. The recent Eurobond, he said, has provided additional forex to the central bank that can be called on to help the forex market. He maintained that the central bank is keenly monitoring the current happenings both externally and domestically, and will not hesitate to use its monetary policy tool for bringing desired changes to the local market. 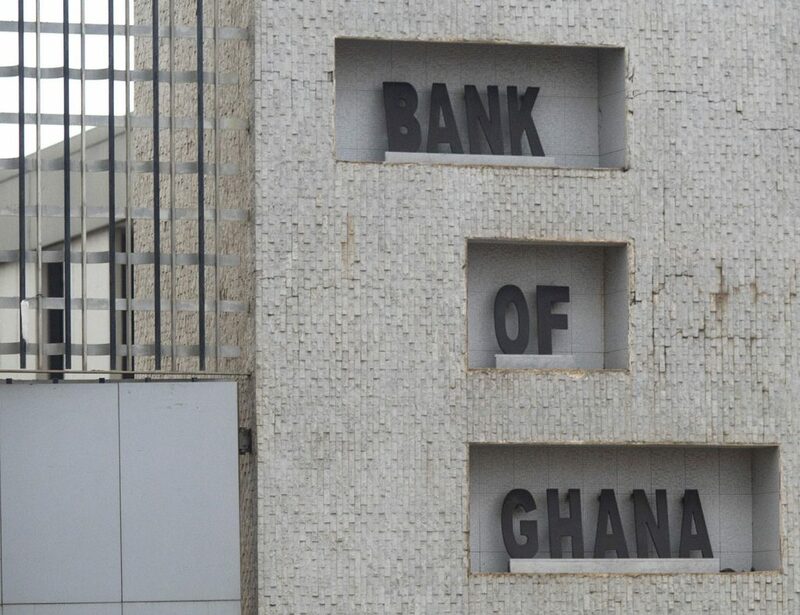 “While these global and domestic developments do not yet pose a threat to inflation in Ghana in the near-term, the BoG is monitoring the situation to take appropriate policy actions as required,” he added.